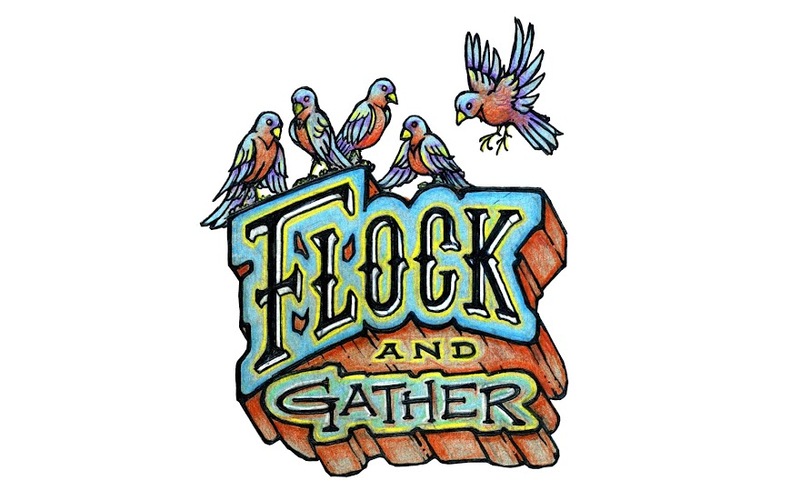 flock and gather: Vendor Profile: Road Coffee Co.
Every cup of our coffee has been handcrafted, ethically sourced, and is guaranteed conversation fuel. At Road Coffee Co. we define success by doing what we love. We've made it our mission to become an influential innovator in coffee culture, known for our focus on relationships and inspiring people to pursue their dreams. As a company, we know that understanding and targeting key variables will lead to an excellent product. We've been swept away with the complexity and diversity of flavour that can accompany coffees from different plantations and regions. The design and craft that goes into specialty coffee is something that inspires us to create a quality product while pushing innovation and creating new ways to enjoy it.